It is New York, 1904, and Dulcy Remfrey, despite an idiosyncratic, traveling childhood, faces the predictable life of a woman of the time. But all that changes when her eccentric father returns from his expedition to Africa without any of the proceeds from the sale of a gold mine. 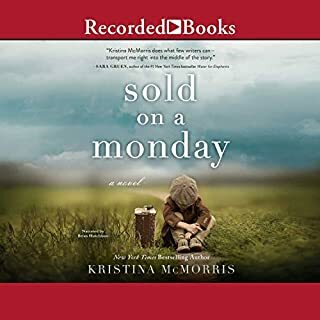 It seems he's lost his mind along with the money, and Dulcy's obsessive ex-fiancé (and her father's business partner) insists she come to Seattle to decipher her father's cryptic notebooks, which may hold clues to the missing funds. Cane River is an isolated community that lies on a small river in central Louisiana. There in the early 19th century, slaves, free people of color, and Creole French planters lived and worked, loved and bore children. And there, 165 years later, Tademy discovers her amazing heritage. 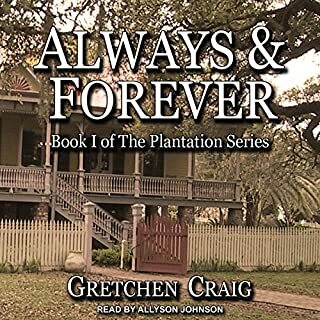 Beginning with her great-great-great-great grandmother, a slave owned by a Creole family, Tademy chronicles four generations of strong, determined black women. It's 1838, and May Bedloe works as a seamstress for her cousin, the famous actress Comfort Vertue - until their steamboat sinks on the Ohio River. Though they both survive, both must find new employment. Comfort is hired to give lectures by noted abolitionist Flora Howard, and May finds work on a small flatboat, Hugo and Helena's Floating Theatre, as it cruises the border between the northern states and the southern slave-holding states. May becomes indispensable to Hugo and his troupe, and all goes well until she sees her cousin again. Comfort and Mrs. Howard are also traveling down the Ohio River, speaking out against slavery at the many riverside towns. 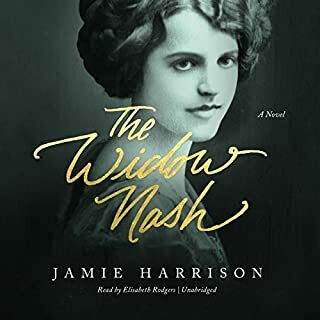 May owes Mrs. Howard a debt she cannot repay, and Mrs. Howard uses the opportunity to enlist May in her network of shadowy characters who ferry babies given up by their slave mothers across the river to freedom. Lying has never come easy to May, but now she is compelled to break the law, deceive all her newfound friends, and deflect the rising suspicions of Dr. Early, who captures runaways and sells them back to their Southern masters. Great character development and beautiful descriptions. I felt as if I could breathe the air she described and feel the temperature. I was swept into the story right away. The author does a fantastic job with her words of bringing this story to life. The narrator is a perfect conveyer of the characters. She uses different voices for each person. This book started out a little slow but turned out to be a great story. Enjoyed it very much. As the story unfolds, the characters come to life and the intricacies of a well woven tale begin to draw one in. It took a few chapters before I was fully engaged, but then I couldn't wait to get back into the car for another "Audible" commute. While the narrator did a wonderful job with credible character voices, accents and expression, I did not enjoy the voice of the protagonist, May. May seemed too modern for the setting, as well as monotone and unenthusiastic. 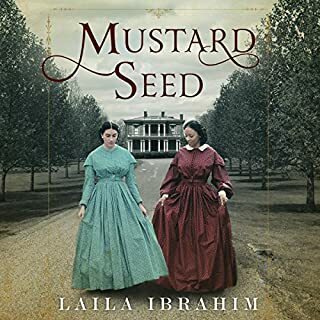 The tale seems well researched and offers an interesting view into life on both sides of the river, North and South, during the pre-civil war era. The scenes of life on a floating theater were as entertaining as its characters, and the subtle romance was a long-awaited reward. A riveting story, well written! 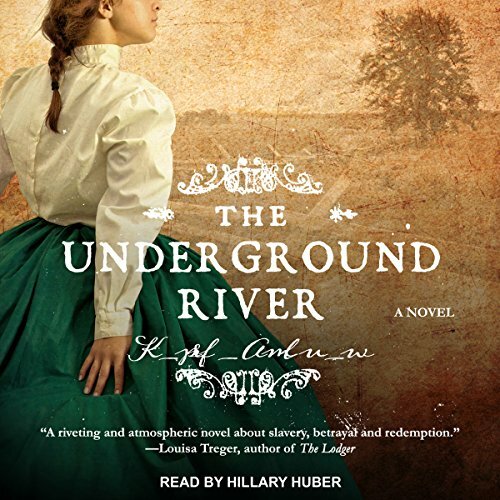 The Underground River is a wonderful book with complex characters, relationships, and a rich description of an important part of American history. 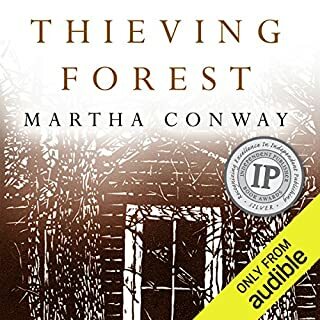 Martha Conway is an excellent writer and I look forward to all of her books to come! Historical fiction isn't usually my first choice, but I loved this book. The characters are exquisitely drawn and the story pulled me in immediately. highly recommend it! I was given this book in exchange for an honest review. I loved the Story line and the idea about it. Grew to love or hate the characters. Just thought the climax came late in the book and didn’t last as long as I’d like. Would have like to if had more saving or the Slaves or another book. I was glued to the book the whole time. Read in about 2 days. Well written the descriptions where believable at times I felt I too was on the boat. 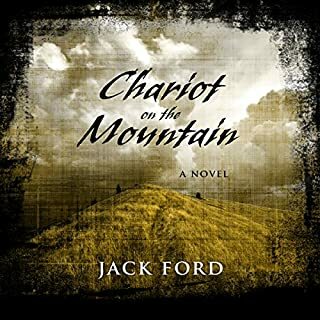 If you like historical fiction you’ll like this book.